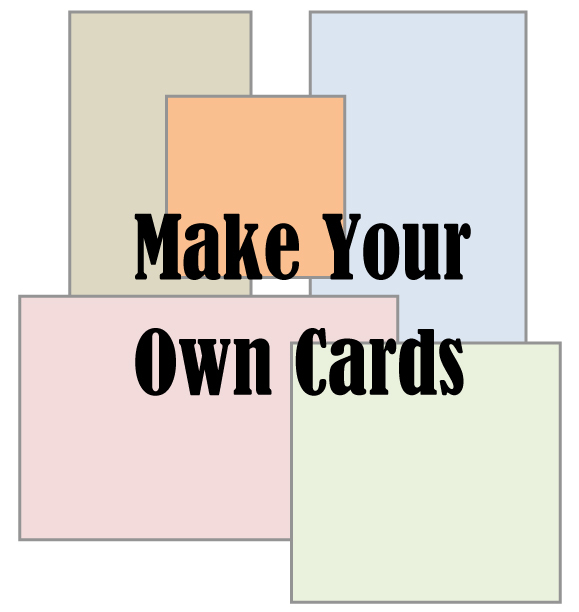 scrappin it: You Want to Make a Card? You Want to Make a Card? The basis of frugal crafting is make your own supplies instead of buying them. So today let's make cards! 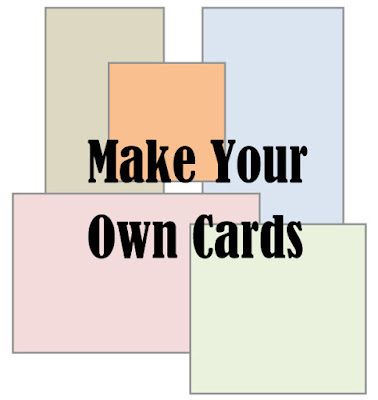 Here's a guide to cutting typical card sizes from 8.5 x 11 and 12x12 papers. 4 - Bar: 3.5" x 4.875"
Here's a table with all the cards sizes and what you need to cut either from 8.5" x 11" or 12 x 12 paper. I found this table at http://www.kgdcraftermath.com and I thought it's really useful. Do you make cards or buy them? If you're a card maker, do you use pre cut cards or cut them yourself? What are your favorite cards to make? Einat, I been stamping for 20 yrs and I have never bough card bases...i have alowas made my own and i like to learn how to make cards other than the reg size ........that isnt just open and shut.